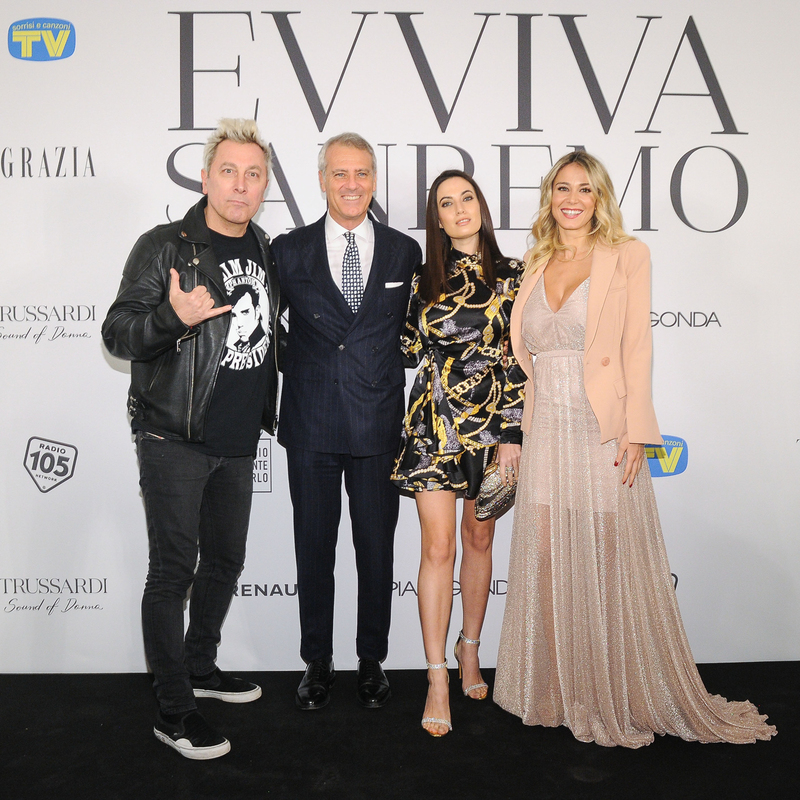 Great success,last night, to the opening cerimony party of Sanremo 2019! Great success,last night, to the opening cerimony party of Sanremo 2019. Pianegonda has been an official partner in collaboration with one of the famous italian magazine: Grazia! An elegant and glamorous dinner party that took place at the Hotel Royal in Sanremo. Many guests present at the evening; celebrities , singers, actress, blogger and many other peolpe from the star system and sport, including in particular two exceptional artists: Bob Sinclair and Elisa, Italian famous singer. The beautiful and very popular fashion blogger Marianna Zuliani, wore the Pianegonda Amatum collection. The event organized for celebrating the music has represented for Pianegonda an unique opportunity to be partner to the evening of opening of the more famous Italian melodious demonstration in the World.